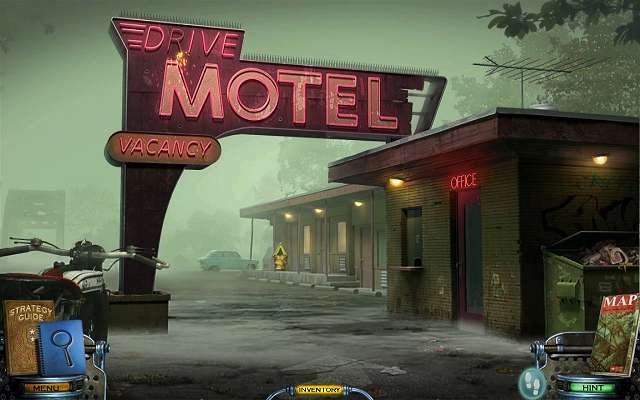 This time we have here an adventure game that attracts players with its realistic graphics and with its dark storyline. What's happening there? 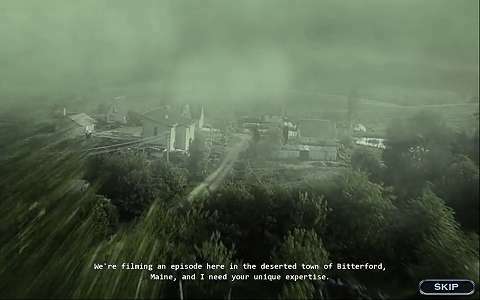 Residents of an town named Bitterford are apparently victims of a strange curse. Why the city experienced a decline? What happened there? Determining the causes is up to you. The graphics of this game is created as from first person view, so you see every scene from the perspective of the main protagonist. But you can not move freely there, as all the scenes are pre-generated. It must be said that they look very realistic. Add real human actors who impersonate other characters of the game and you have the whole picture of the game in front of you. 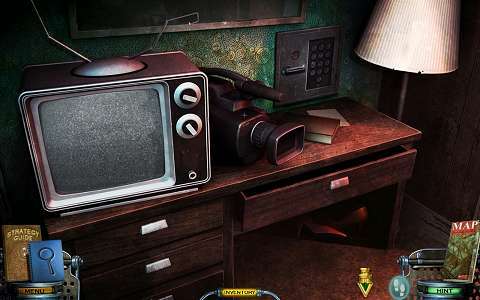 Although the graphic design of the game Mystery Case Files: Shadow Lake is not a classic one, solving tasks is: During the gameplay you find many items and if you use them appropriately then you get further and further and you can reveal more pieces of the whole mystery. Expect, however, also plenty of looking for hidden objects and various puzzles. If you find the storyline of this game interesting, if you are a lover of puzzles and if you like graphics of this game then the game might entertain you for hours. However, you can play only a small part of it for free, the rest is paid. Even so, it is worth trying. 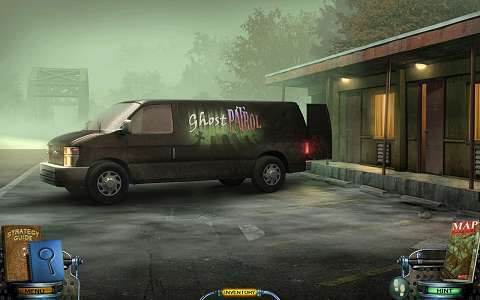 At the time of writing this review the game Mystery Case Files: Shadow Lake has user rating 3.8. Those who like the game appreciate the puzzles and tasks they consider interesting, those who don't like the game often complain about technical difficulties. We encountered some of them during our tests: The game did not freeze on our testing devices, but it had problems synchronizing video sometimes. However, this game is definitely worth trying. Maybe you get absorbed by the atmosphere of this game so much that you can forgive it the aforementioned drawbacks.